There are films, there are film genres and sub-genres based on style, categories & other factors. The major film genres may include war films, comedy, adventure, period film, biography, sci-fi, thriller, suspense, horror , drama, gangster, docu etc to name a few. And, there are films based on political background. In Indian context, it can be a biography on a politician, college politics, mafia & politician nexus , honest police vs politician, terrorism, extremism, communal politics, political thriller, political satire, courtroom drama, freedom or social movement etc. Like rightly said by a famous Arjentine film director Jeanine Meerapfel – “All movies are political movies”. Bollywood directors like Ketan Mehta also shares the same point of view. When one director is making a film, every creative and business decision you make is a political decision right from star casting, crew, storyline & even publicity is backed by political decisions. Bollywood is packed with good examples of political flicks like Gulaal , Rajneeti, Sarkar series, Aandhi, Kissa Kursi Ka, Aaj Ka MLA Ram Avtar, Rang de Basanti, Koyelanchal, Chakravyuh, Haasil, Youngistan, Yuva to name a few. And, if Odia film industry is considered, there will be a handful of political related movies made till now. Either the movies will be a social one with social issues like zamindari system, money lenders issues etc as topic or love story with political story in background J. 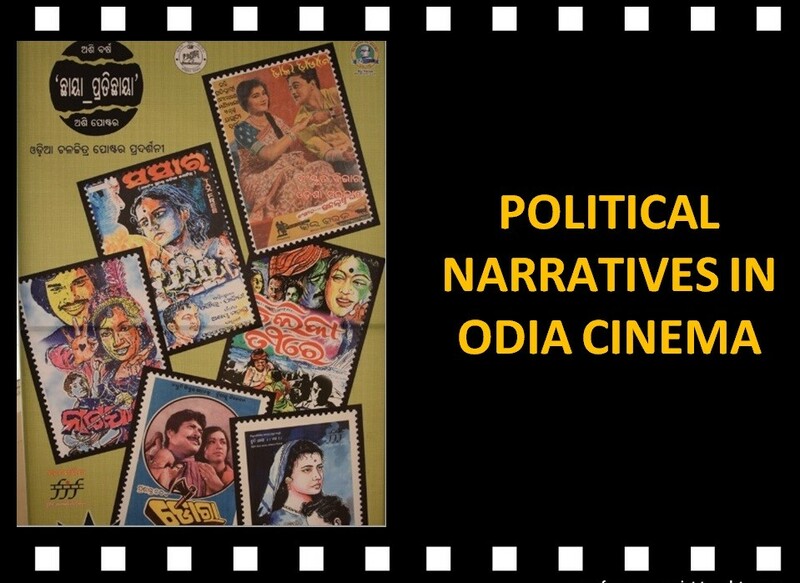 So, before going straight to the topics “Political Narratives in Odia Cinema”, lets browse through the pages of Odia film history. 1936 : So Far So Good – Barely 4 years after Alam Ara was released, 1st Odia movie hit the celluloid screen on 28th April 1936 (Tues). Titled Sita Bibaha (Sita’s Wedding), the movie was released at Puri’s Laxmi Cinema Hall. The release day & year was quite intentional because it was the birthday of Madhusudan Das, poet & freedom fighter who fought for separate Odisha state & giving Odia language its identity. Initial Odia movies were based on mythological stories due to people’s fondness with such topics & it was a sure shot formula for a hit. 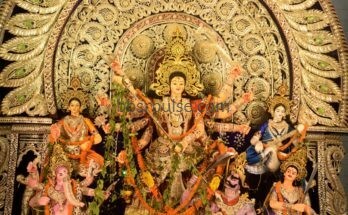 Eg- Sita Bibaha, Shri Jagannath, Lalita etc. Then, social dramas were introduced depicting social issues like untouchability, zamindari system, dowry issue, inter caste marriage etc. 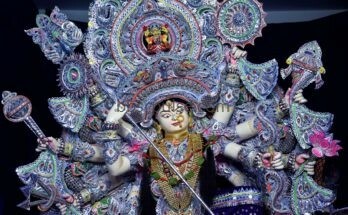 Eg- Rolls 2-8, Amari Gaon Jhua, Bhai Bhai, Maa etc. 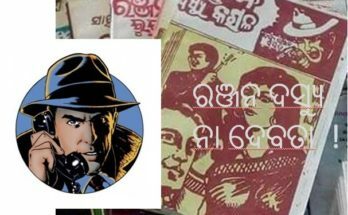 This further led to trying popular novels of various languages into Odia movies like Maa (from Gyanendra Verma’s novel), Amada Baata (Basanta Kumari Patnaik), Jibana Sathi (Sailesh Dey), Mala Janha (Upendra Kishore Das), Matira Manisha (Kalindi Charan Panigrahi), Nua Bou (Sarat Chatterjee), Sadhana (Ashapurna Devi), Kaa (Kanhu Mohanty), Adina Megha (Kuntala Kumari Acharya) etc. 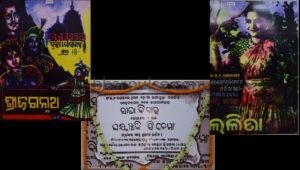 Later on, other genres like comedy, adventure, period film (Jayadeba, Bhakta Salabega), biography (Kabi Samrat Upendra Bhanja), sci-fi (Babula, Kou Duniya ru Asila Bandhu), thriller (Sahari Bagha), suspense (Palataka) etc were introduced, but still social dramas were mostly made. 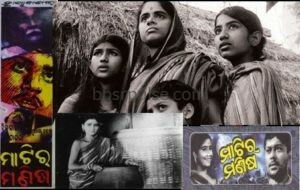 90s onward, the industry saw cheap remakes which made films successful, but had little or no Odia culture element in it. And then there are Odia political movies. In a broader context, it can be a biography on a politician, campus politics, mafia & politician nexus , honest police vs politician, terrorism, extremism, communal politics, political thriller, political satire, courtroom drama, freedom or social movement etc. 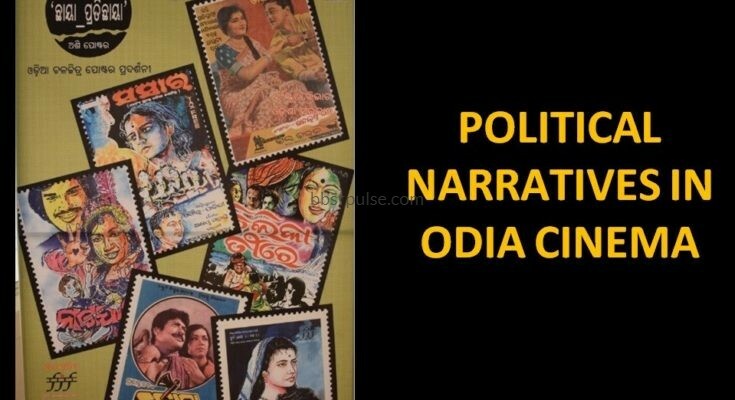 The major political narrative Odia movies includes Pahadara Luha (naxalism), Swayamsiddha (naxalism), Mukhya Mantri (political drama), Balidana (zamindari), Jaga Balia (comedy drama), Nirbachana (corruption), Chilikatirre (social oppression), Bhukha (tribes), Jianta Bhuta (tribal issues), Ja Debi Sarba Bhutesu (political revenge) etc. Some more movies are there, but they are mostly romantic movies amidst politics. The movie is based on the simple tribal people of Koraput and their tradition and culture that is undergoing change due to modernization. It is named ‘Pahada Ra Luha’ because the tribal life being dependent on the mountains and to survive in its lap. The mountain is like their mother and weeps when her children face troubles. The movie has been shot in different locations across Andhra and Koraput/Kalahandi. This movie shows how dalals take the help of ministers to influence innocent tribal people to become Naxalites. This movie also deals with the solutions to get rid of the Naxal problems in Odisha. Sameer Das, a social activist, travels across the blood splattered valleys of western Odisha in search of a solution to the seemingly never ending problem of tribal displacement and the resulting violence of the Maoist movement. Enroute, he stumbles down memory lane dating back twenty five years: to the time he had visited the fascinating mountain tribal village of Ghuma, where he had fallen in love with the people, their culture and a beautiful young tribal girl,Jhili. Now, the music has transformed to bullets, the songs of the valleys are lost and the mountain cries tears of blood. Unexpectedly, the film’s completion took decades as it dealt with severe financial crunches. Still the sixty-six year old film-maker held this project close to his heart as it was his dream project for last 25 years. Sabyasachi Mohapatra, has the exceptional caliber in making movies, which are based on difficulties and social problems that the ethnic communities face in their areas that lead to dislocation and poverty in their groups. Pahada ra Luha (Tears Of The Mountain) is a timeless cinematic journey, shot originally twenty five years ago and revisited in the present with the same cast, characters and an intense social conflict. I was fortunate to watch the screening of the movie during a film festival in Bhubaneswar alongwith some of the film’s crew. When I watched the movie, I felt like I’m in Niyamgiri mountains. The bauxite mining by Vedanta & recent disputed news of Kotia village (Koraput) of Odisha at Andhra Pradesh’s border was also made a part of the movie. Matira Manisha (Man of the Soil) 1966 – Set in the 1930s, the classic Odia movie by ace director Mrinal Sen talks about the contrasts between traditional and modern values of two brothers of a rural village Padhapada towards their agri property. It depicts the tactics used by money lenders, the traditional exploiters who tries to control the agrarian economy with politics. The lead characters Baraju (Sarat Pujari) & Chakadi (Prasanta Nanda) are born in a rustic village with traditional values inherited from their father Shama. Shama has entrusted Baraju never to split his agri land & property between brothers. Enter Hari Mishra (Dukhiram Swain), the village money lender who coaxes the carefree Chakadi to ask Baraju for his portion of property. Baraju leaves the village with his family without any second thought to keep his promise. How Chakadi realises his mistake & whether he is able to bring back his brother family is the main charm of the film with no endings. Both, Matira Manisha (1966) & Pahada ra Luha (2015), although set in two different eras and made during different periods, yet both the movies have something in common. Both talks about human relations & conflicts due to money or yearning to have it. Both reflects the discomforts of dislocation of original inhabitants. Both faces communism issues. Matira Manisha’s director Mrinal Sen tried to give the original story a twist by introducing communism angle to it while Pahada ra Luha fights the growing issue of Moist movement. While the first movie shows the wealthy moneylenders as the trouble makers, the second one shows the current political scenario of exploiting innocent tribal by industrialists, politicians of two neighbouring states and naxalism making matter worse. Interestingly, veteran actor Late Sarat Pujari starred in both the movies. Note:- The article was originally presented at Indian Institute of Mass Communication (IIMC)-Dhenkanal, during its annual three days workshop (14th-16th Jan 2019) on film theme titled Film Chakkar 2 .